For Sale in Penzance for Guide Price £70,000. An exciting opportunity to purchase this building plot, located at the end of a garden. 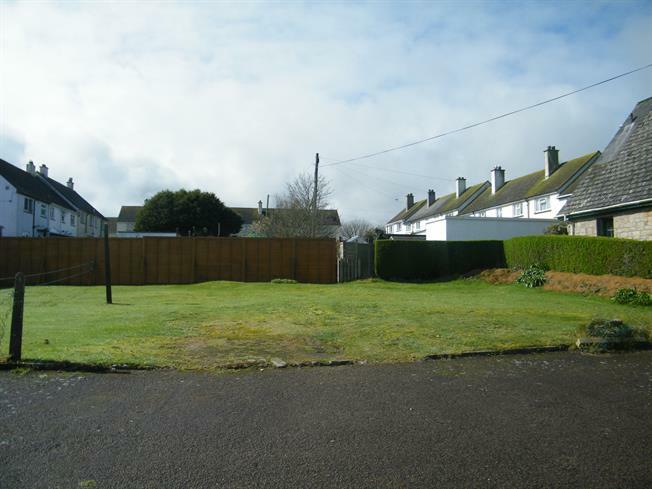 It is for sale with the benefit of outline planning permission for a 2 bedroom detached dwelling, with allocated parking and garden - planning reference PA18/07258 Cornwall County Council. 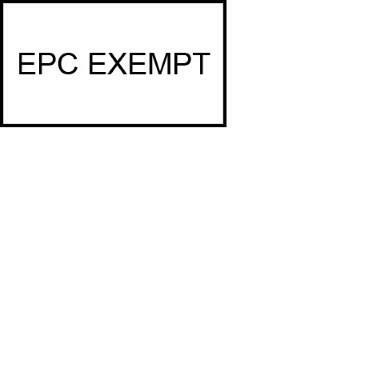 Interested parties must make and rely upon their own planning enquiries of Cornwall County Council.